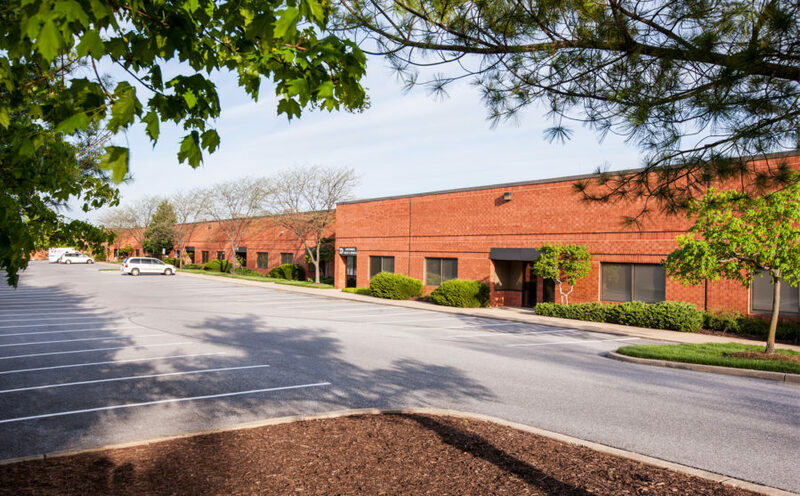 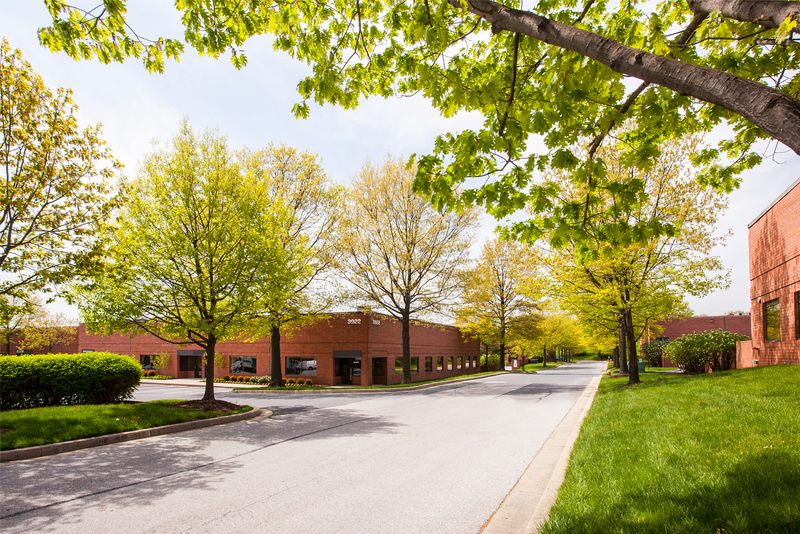 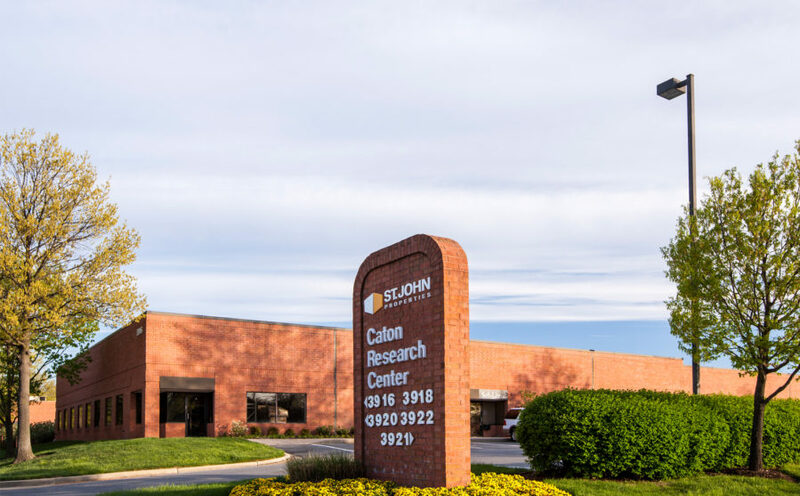 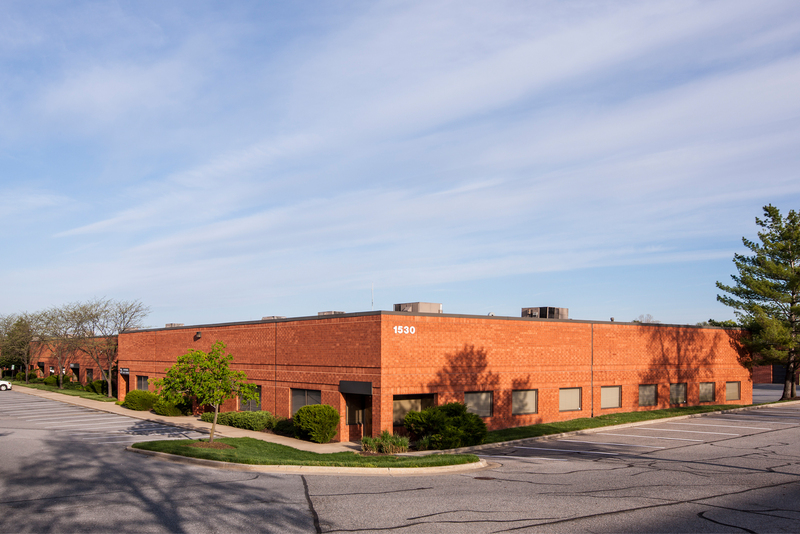 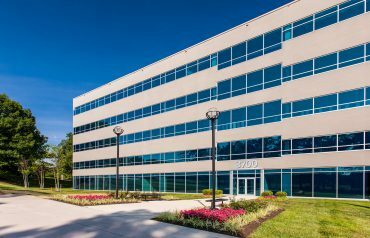 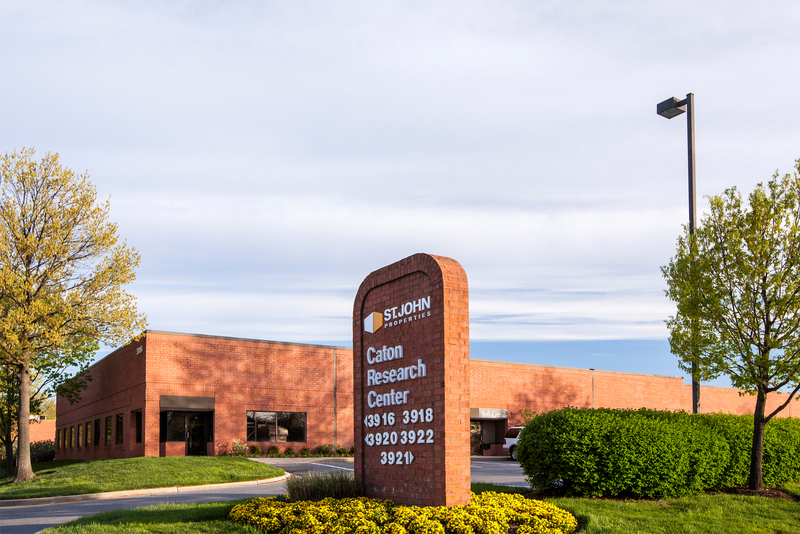 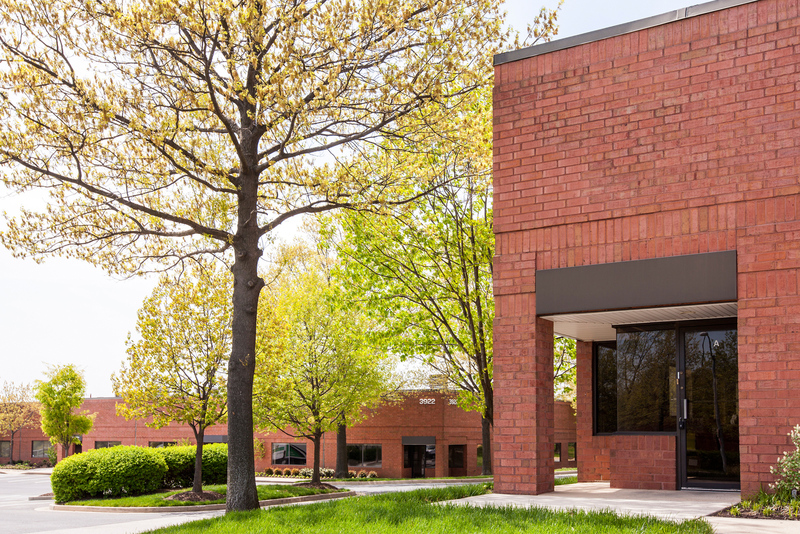 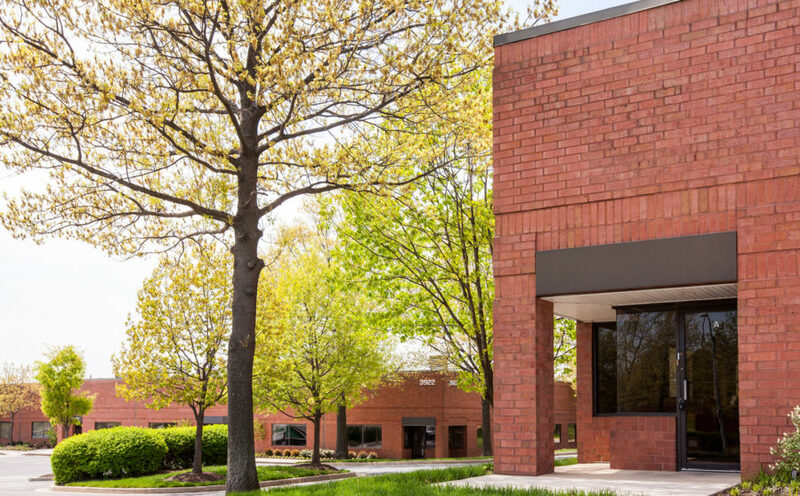 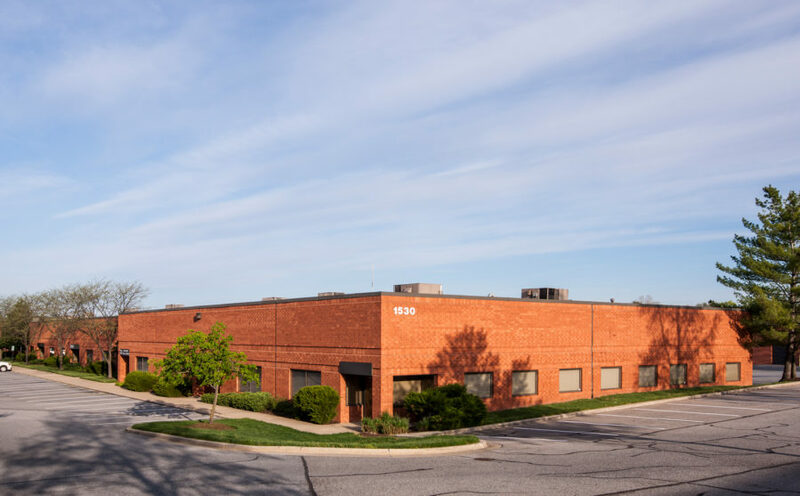 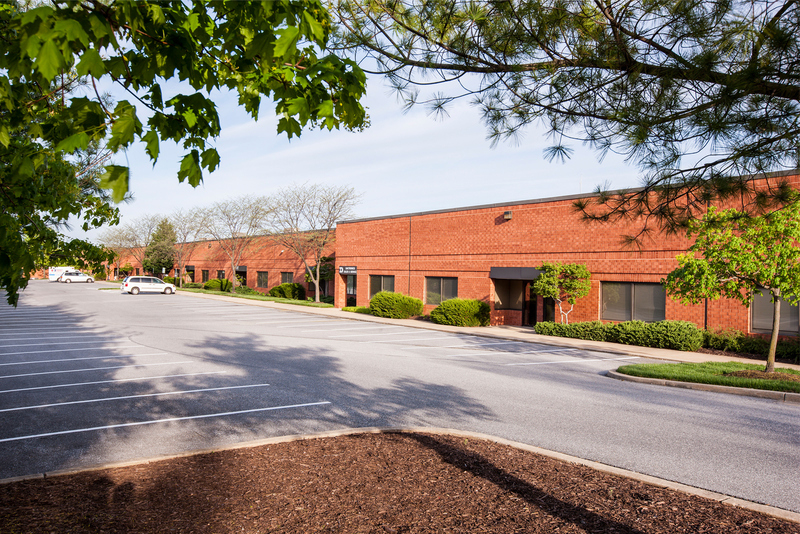 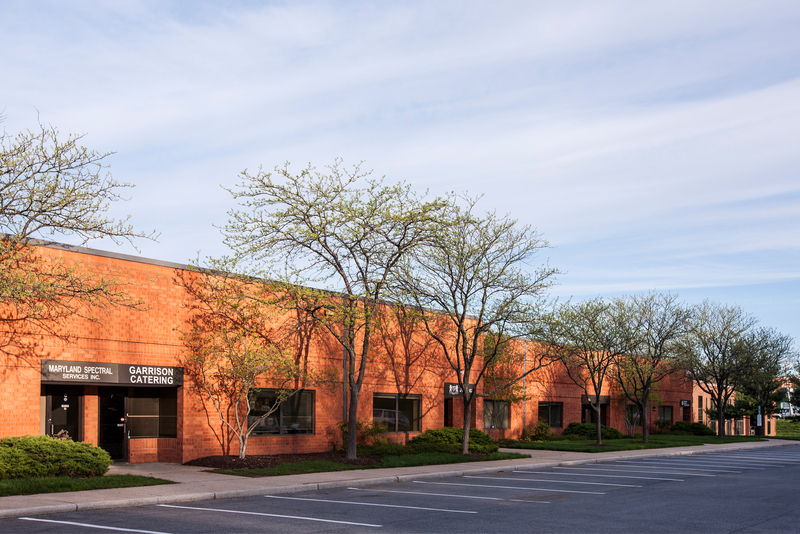 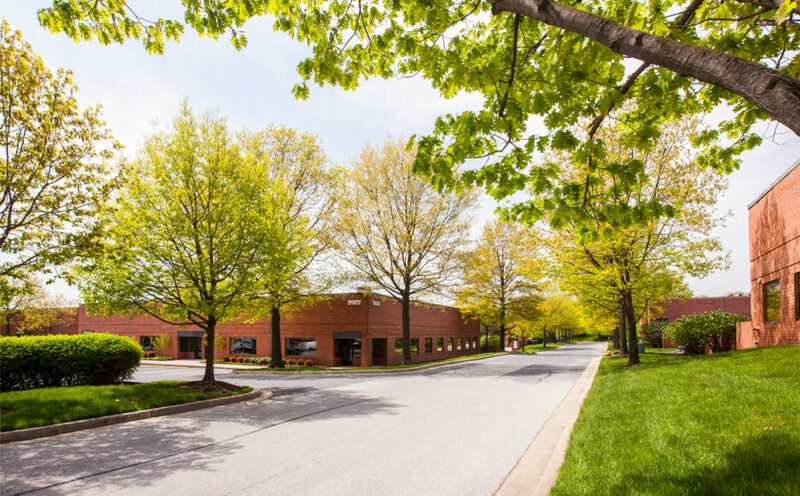 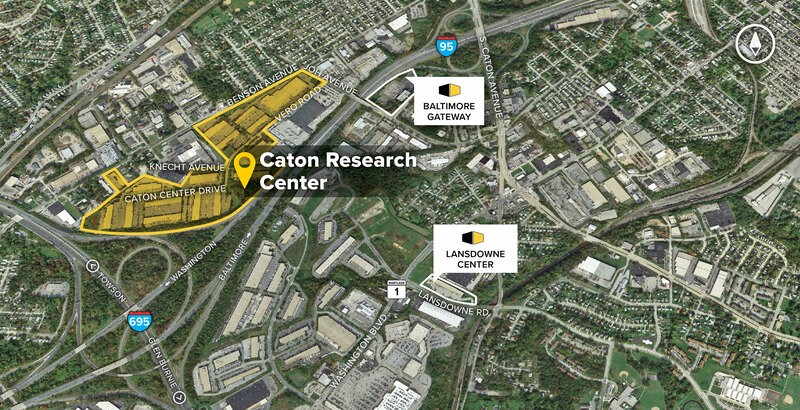 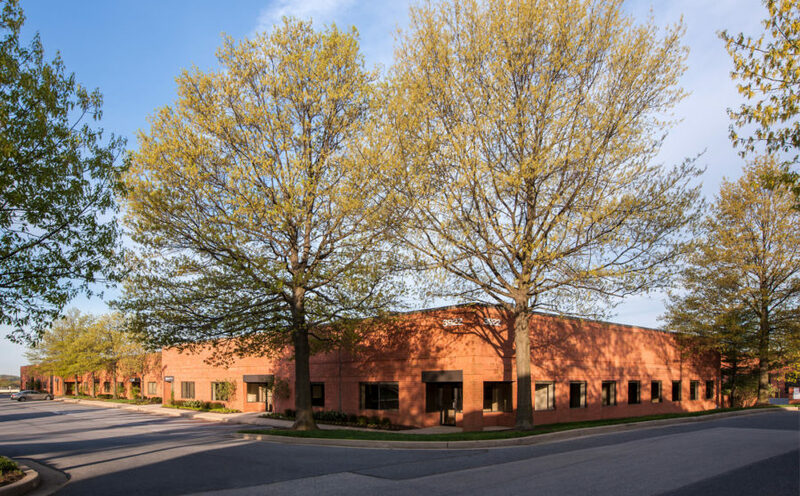 Caton Research Center is a 60-acre business-park conveniently located off Caton Avenue in Baltimore County, with easy access to I-95 and the Baltimore Beltway (I-695). 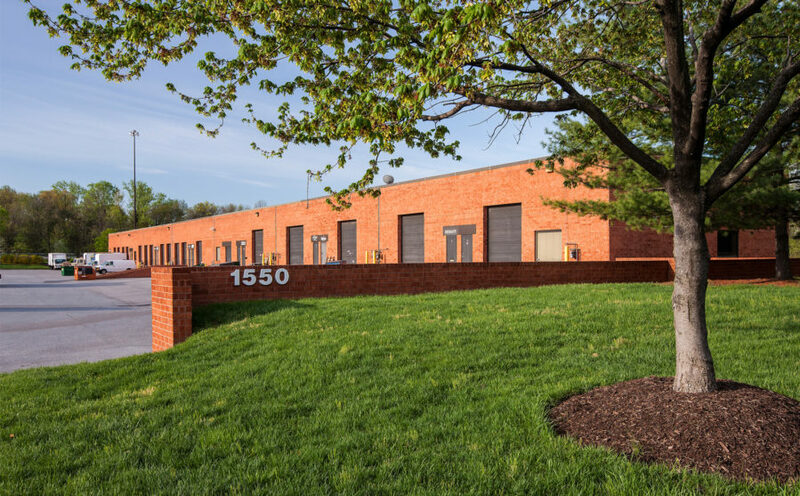 The unified architecture of the 16 buildings establishes a campus-like business environment across the 801,000 sq. 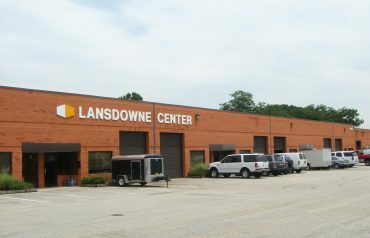 ft. of R&D/Flex and bulk space. 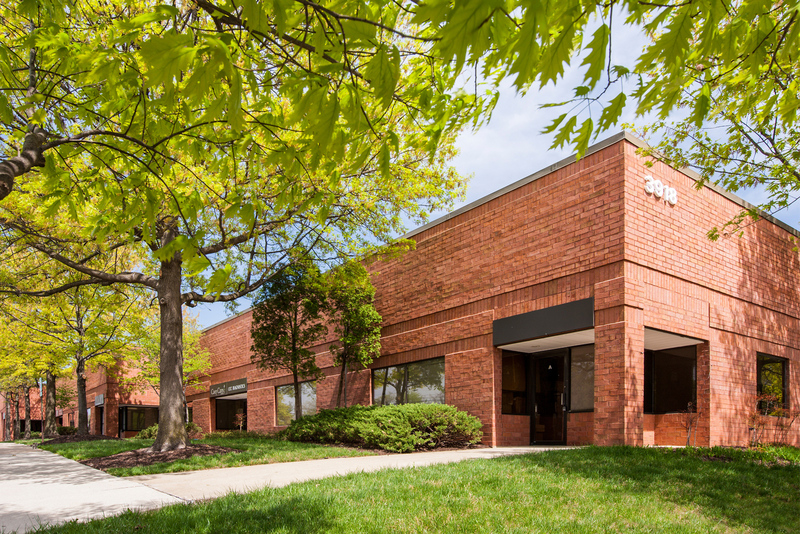 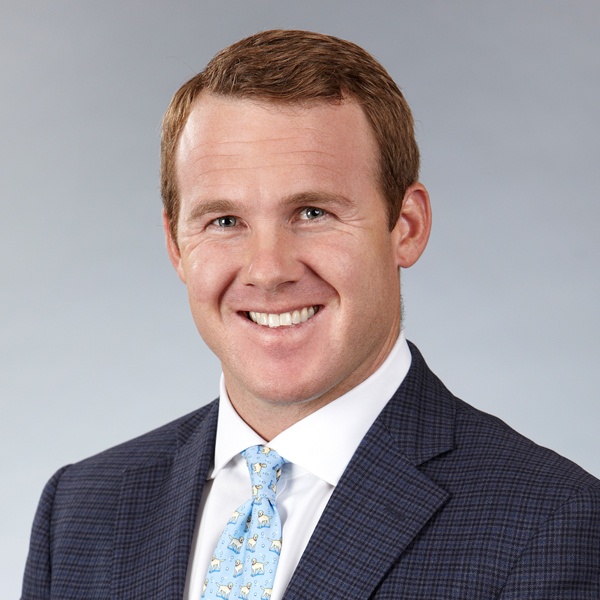 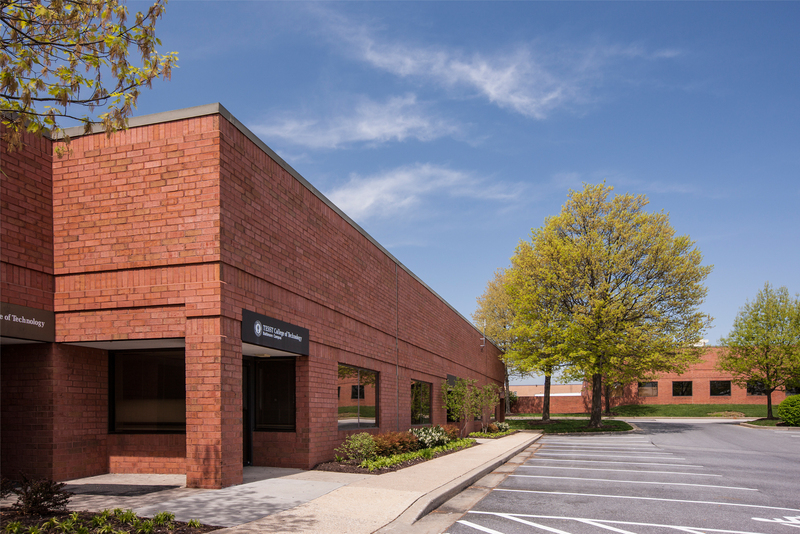 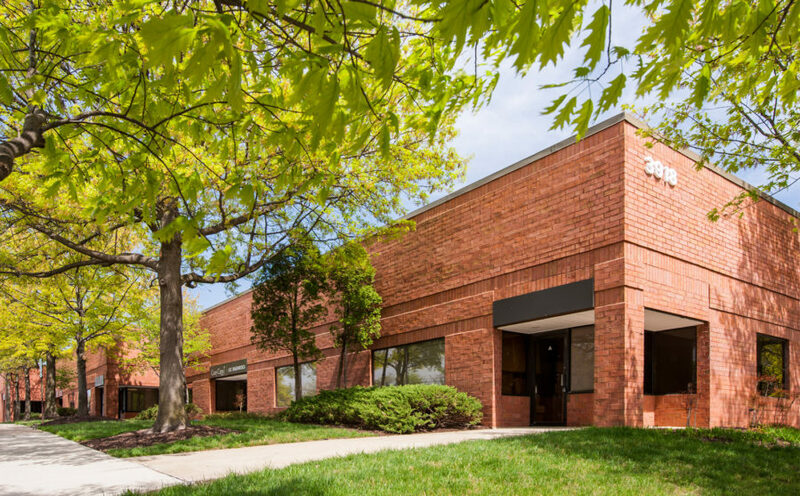 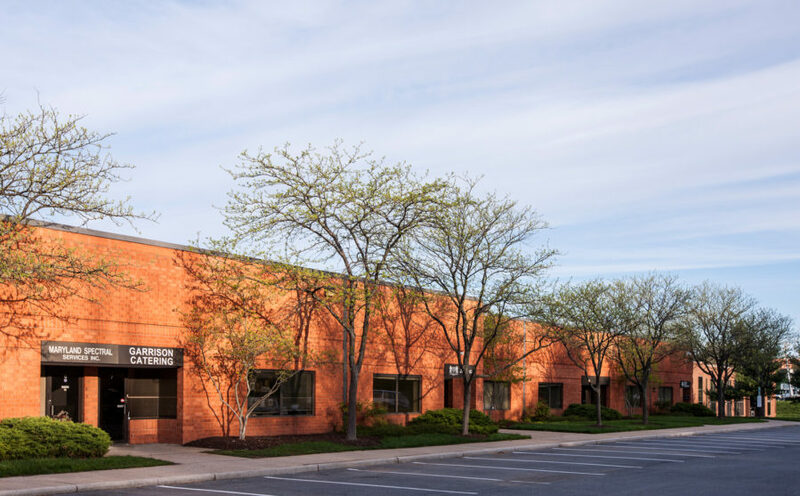 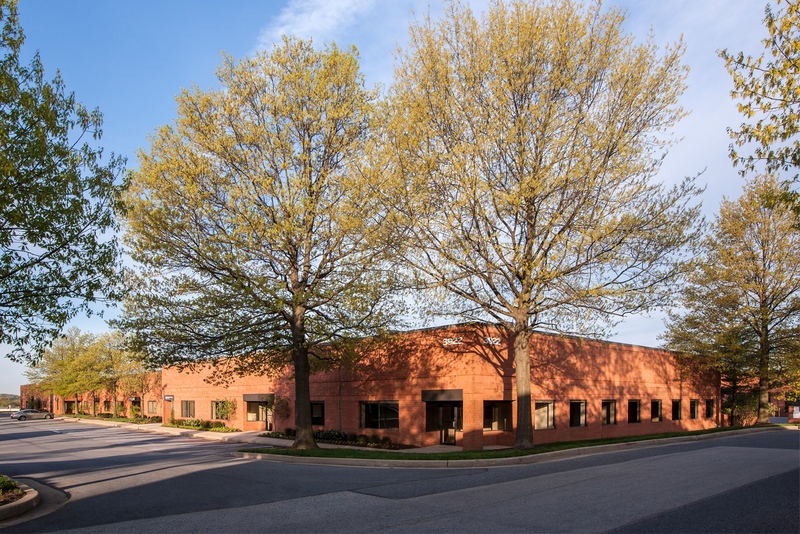 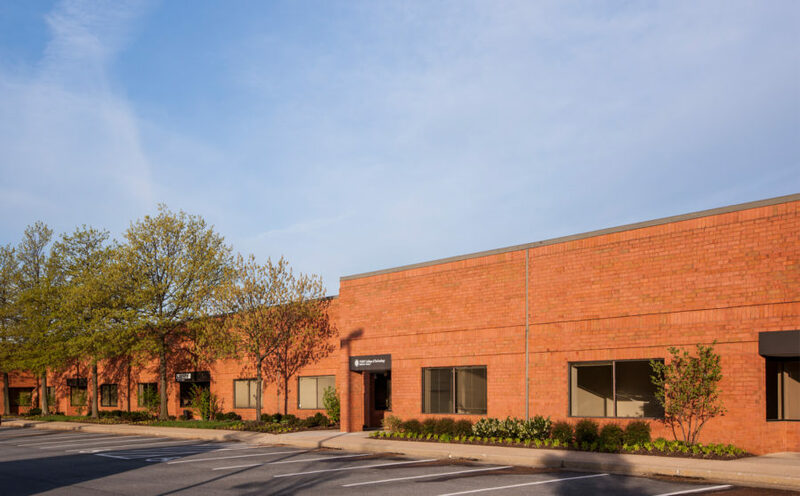 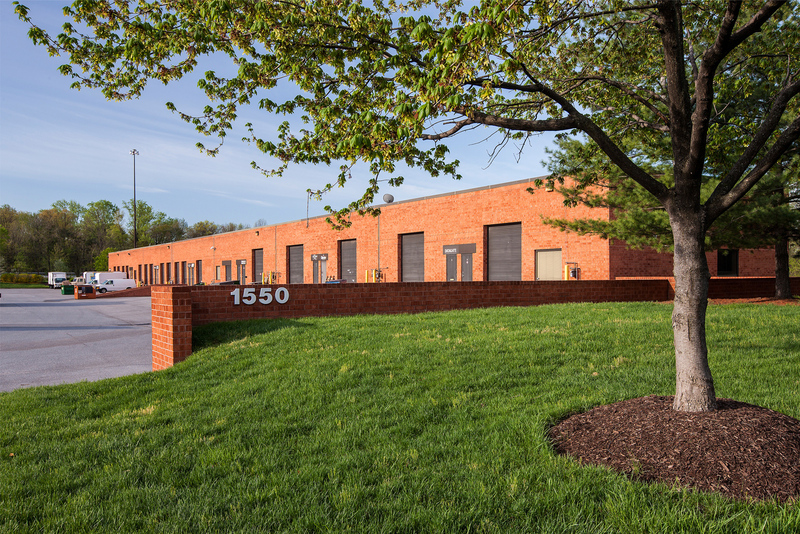 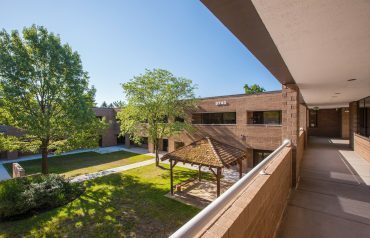 This strategic Baltimore County location offers quick and easy connections to downtown Baltimore, points throughout the corridor, and the Washington, DC suburbs. 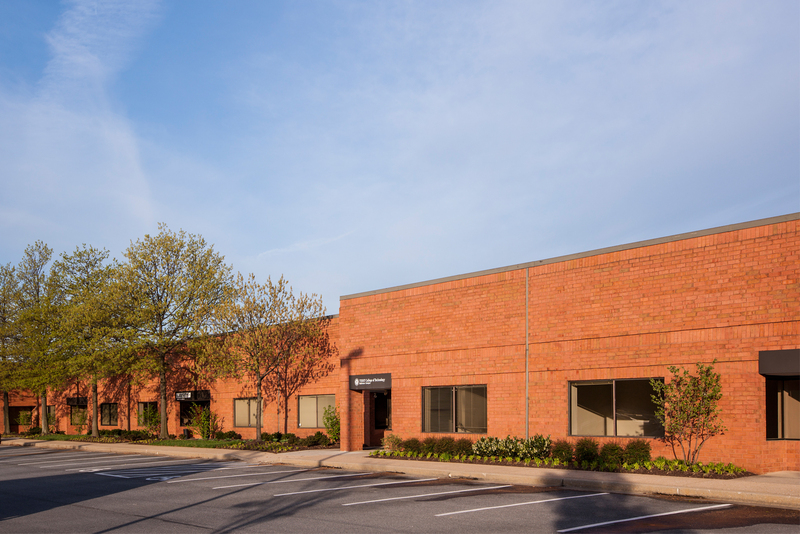 Founder and President, Creative Print Group, Inc.